and UV filters in one!!! 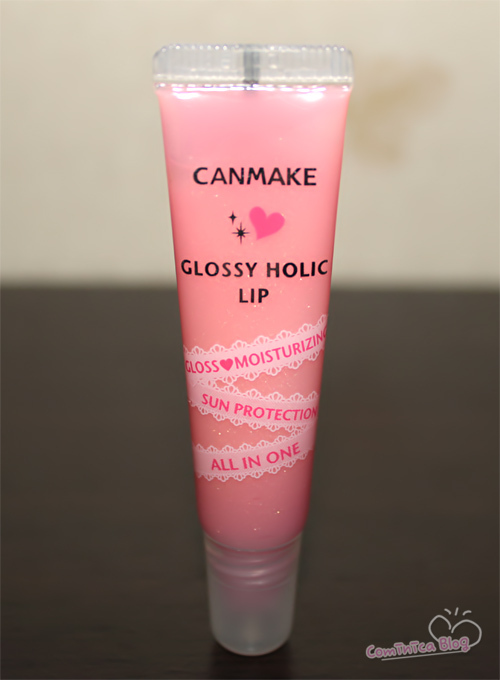 comes as a gloss in a tube! UV protection effect with SPF15 and PA++. 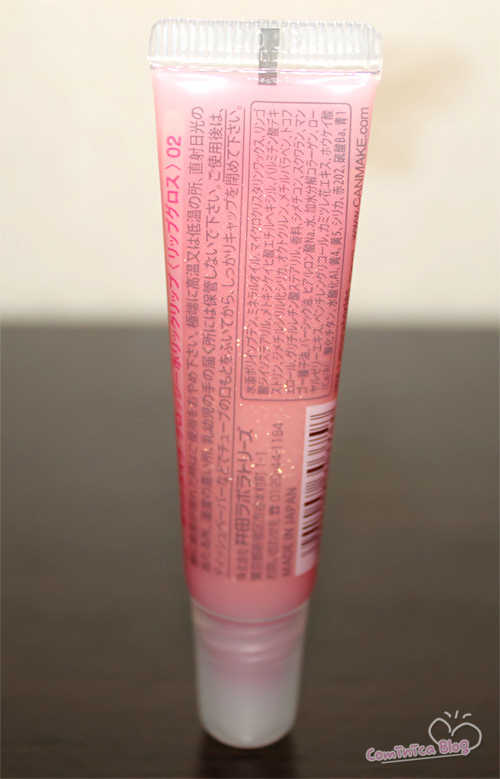 A sweet pink like a lollipop , create tasty lips for full-on girlishness. 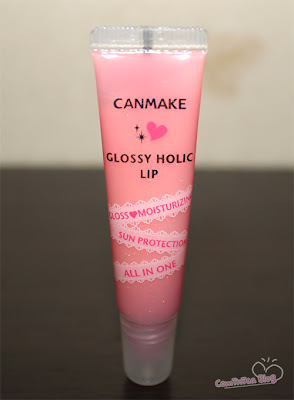 This lipgloss isn't like the other lipgloss I have try, it's so thick and can make your lips really look full and shiny. It doesn;t has any weird smell too, hoho. 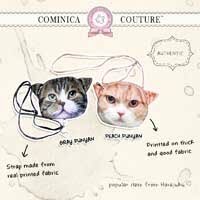 recommended to try! This shade looks a lil peachy than pinkish, but still i love it. This shade is look natural on my bare lips. 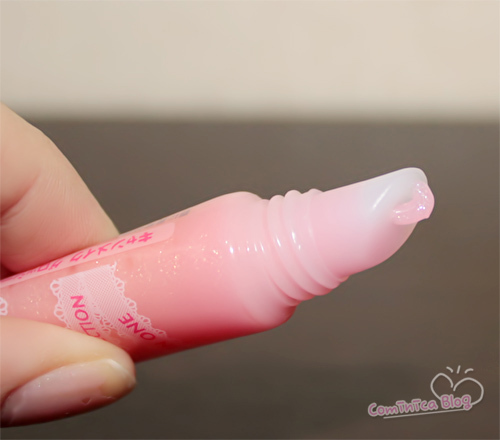 ☆ The texture is so thick but easy to apply.